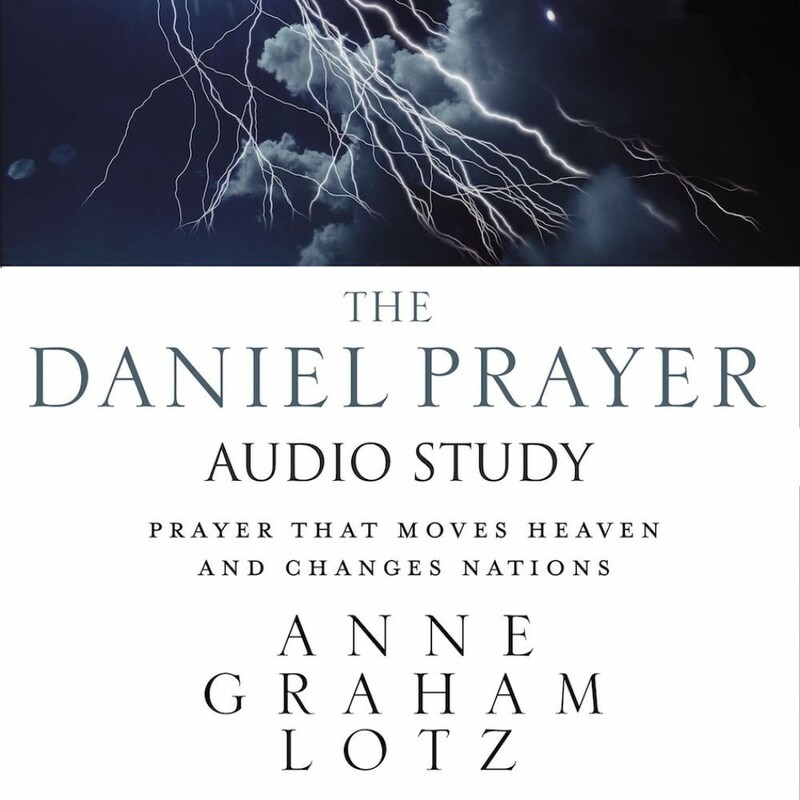 The Daniel Prayer Audio Study | Anne Graham Lotz | Audiobook Download - Christian audiobooks. Try us free. The Bible Study Source series provides a unique audio learning experience. Unlike a traditional audiobook's direct narration of a book's text, The Daniel Prayer includes high-quality, live audio sessions from the author that cover this important Bible-based topic. These sessions will reflect the ambiance of the unique recording locations, immersing the listener into the teaching. Bestselling author and teacher Anne Graham Lotz looks at the life of Daniel and unpacks the prayer he prayed in Daniel 9. Unlike the everyday now-I-lay-me-down-to-sleep kind of prayer, this is a prayer birthed under pressure. A prayer in which the pray-ers return to the cross and repent of sin. A prayer that changes hearts and nations–even in our world today. Following the pattern of Daniel's original prayer, Anne helps us develop a more meaningful and powerful prayer life. As we learn how to storm the gates of Heaven and refuse to let go, we will see real change in the lives of not only those we are praying for, but also our own. Our prayers will become more effective as our faith is deepened and our personal relationship with God is strengthened.